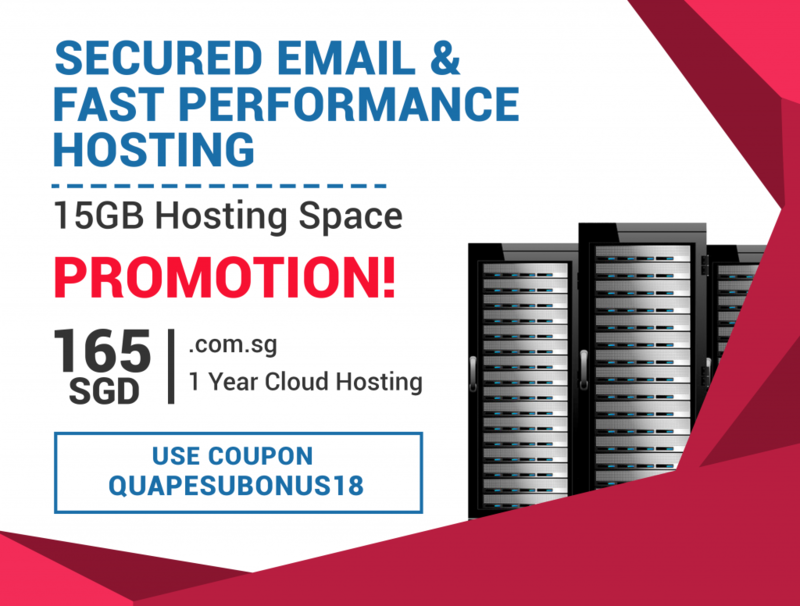 QUAPE’s infrastructure is located in a Tier 3 Ready data center located within the central Data Center zone in the heart of Singapore at Tai Seng Drive, Rackscentral. It is a carrier-class Tier 3 Internet Data Center housed just meters from a Global Switch Carrier Aggregation Data Center. Currently, it is housing close to 60 multi-national customers and more than 10 local and international telcos. With the capacity of 1000 racks, Rackscentral is designed to accomodate specifications of PUE – 1.8 and offers Tier 3 equivalent power, cooling, and telecommunication services designed to meet TIA – 942 standards. VH1 offers a full suite of colocation services ranging from Nano DC to managed cloud hosting, from basic colocation racks to fully customizable cages and suites. Connectivity options are readily available within this carrier neutral data center with multiple direct dark fiber connectivities into Global Switch and Equinix. Customers will have access to over 500 global and local network operators as well as On-Net data center connectivity to other key data centers around the region. TVRA assessed and ISO 23001 BCM certified. This integrated services data center is ready to host your IT production, while it can also be designed as a secondary DR/BCP site. With space fitted out and ready to deploy up to 120 BCP seats (customizable up to 1000+ seats) and fully equipped for managed services for annual BCP/DRP testing.